Yes, we wanted you to show off those legs in style, even with pants on. 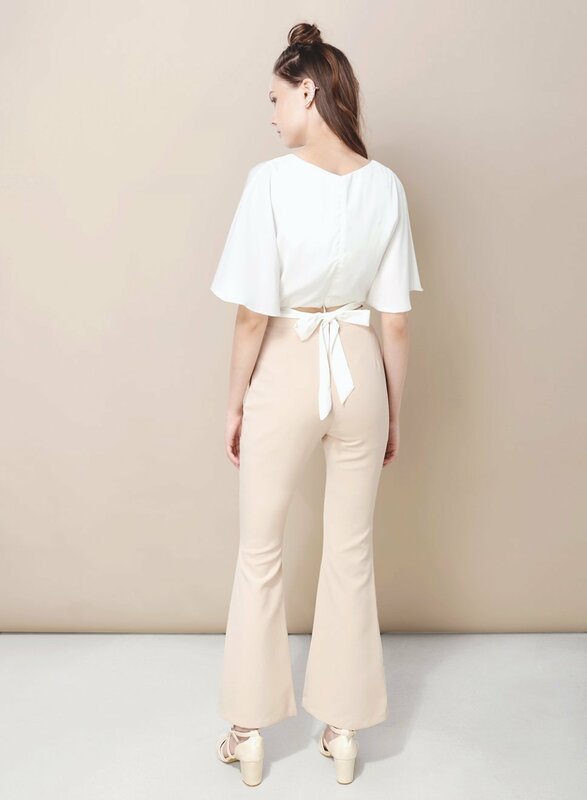 These pants cuts in and then flares right out at the end with an edgy split front. Look uber cool and step out in the most flattering fit.